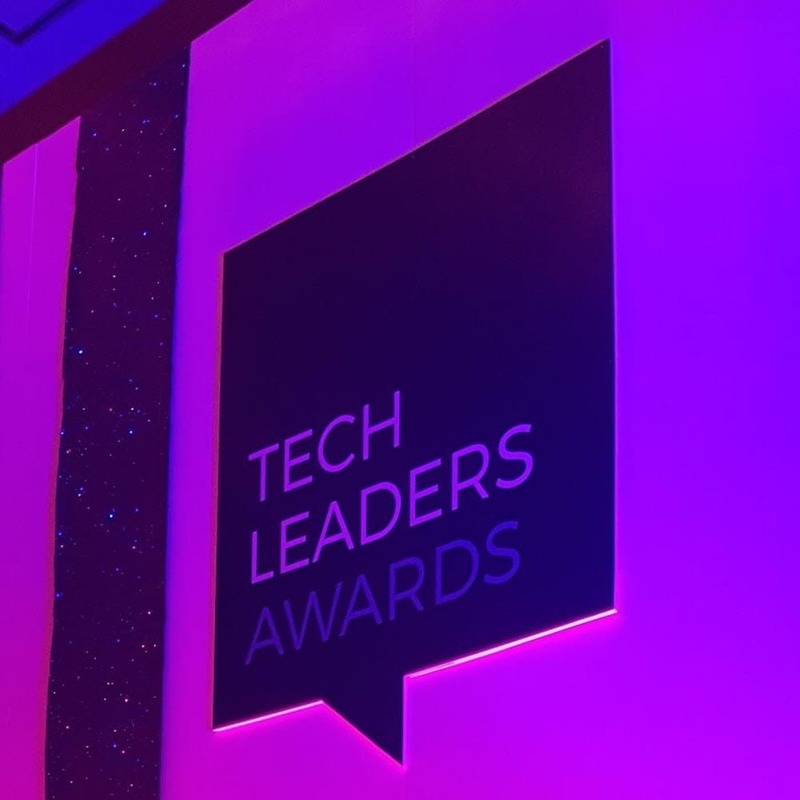 Guildford, UK: 19th September 2017 – Tim Critchley, CEO of Semafone, the leading provider of data security and compliance solutions for contact centres, has been recognised as the Business Leader of the Year at the prestigious Tech Leaders Awards. Under Tim’s leadership the company has expanded into the North American market, making an immediate and material inroad with key wins in the telco and insurance sectors. 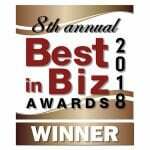 This growth has delivered extraordinary success for the company, accounting for 49 per cent of current revenues.